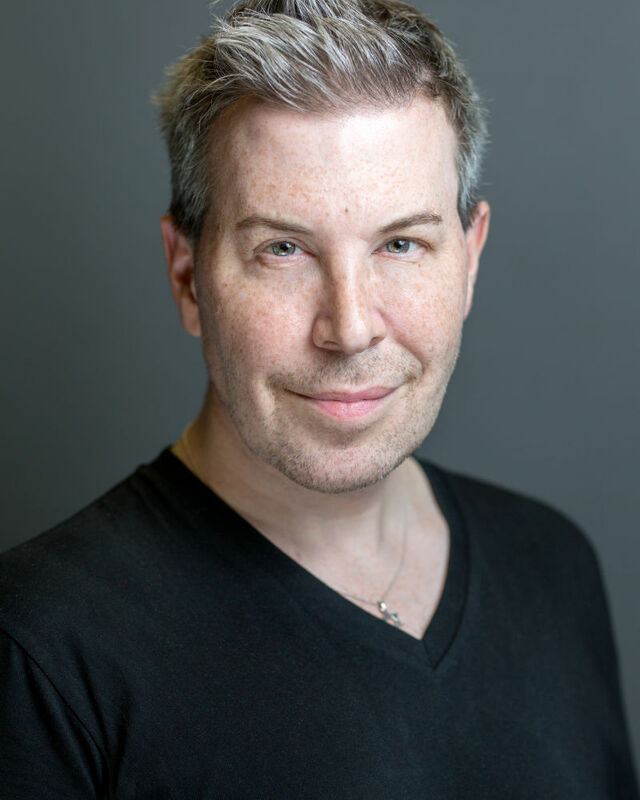 Jason joined AMDA's voice faculty in September 2005. He has also taught at the Lucy Moses Summer Musical Theater Workshop. He appeared in the first national tour of Rodgers and Hammerstein's Cinderella (starring Eartha Kitt). His regional appearances include: Paper Mill Playhouse, St. Louis MUNY, Kansas City Starlight, Fulton Opera House, Helen Hayes Theater, Ogunquit Playhouse. Concerts at Lincoln Center and Kaufman Center with Stephen Schwartz, Charles Strouse, Sheldon Harnick, Lynn Ahrens and Stephen Flaherty, and Sean Hartley. He performed for two seasons with the Opera Theater of Lucca, Italy, as well as appeared with the opera companies of Lucerne, Switzerland, and Beaumaris, Wales. Tenor soloist in the Mozart Requiem and Handel's Messiah.